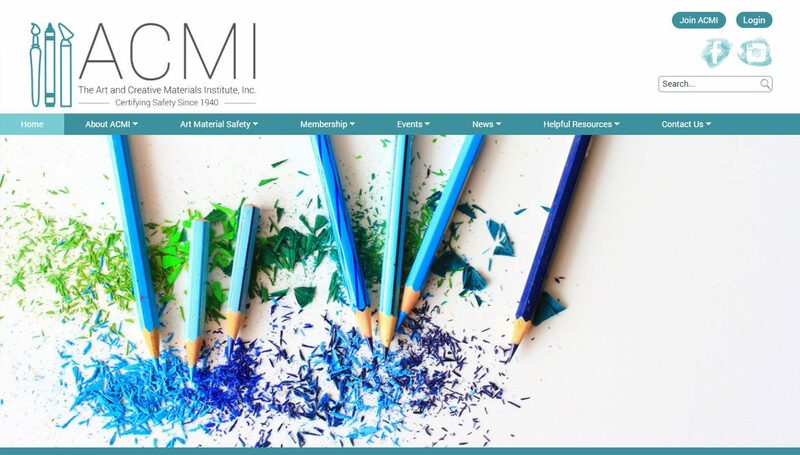 The Art & Creative Material Institute Inc. is an international association of art, craft and creative material manufacturers. It provides certification program to manufactures that ensure safe production of creative materials. ACMI website provides manufacturers to join ACMI and take membership. It is an informative website that provides updates regarding membership, upcoming events and various certification programs.